Don't you just hate that! 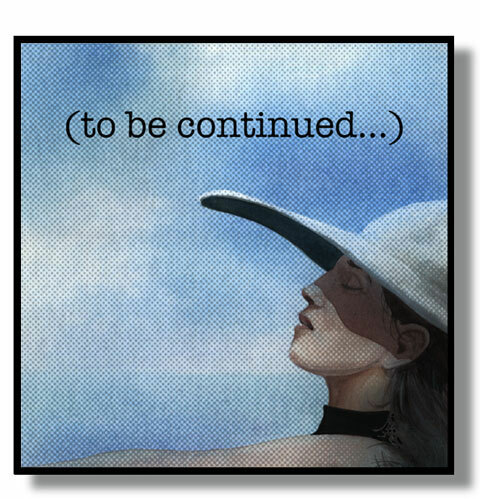 The main plot finally begins to reveal itself only .... to be continued....!!!! and gets pre-empted for a Presidential speech. actually the next episode gets pre-empted for whatever foolishness is happening - including Presidential speeches and LA car chases. Methinks this would be the proper title for any Terwiliger tome. Dynamite campaign slogan for Obama. 'T'ain't like I don't know. BTW, the advertising parts of "Crazy People" were hilarious, but the rest of it was pretty bad--like a good old SNL skit stuck in the middle of a current SNL show. This page contains a single entry from the blog posted on April 7, 2012 8:06 PM. The next post in this blog is 2012 Masters Champ Bubba Watson.